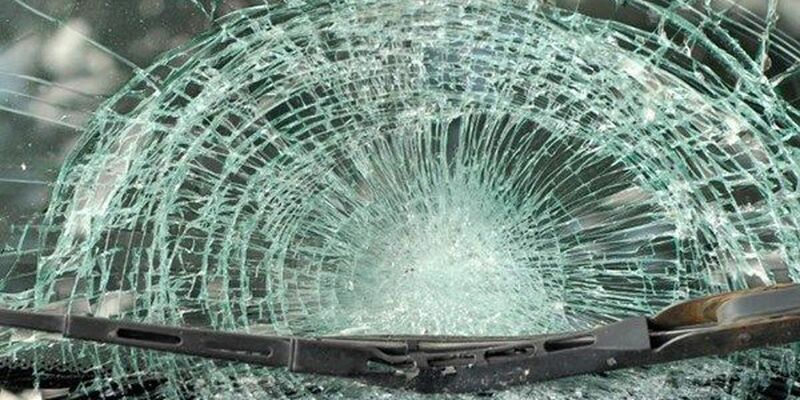 BATON ROUGE, LA (WAFB) - Around 1:20 a.m. on the morning of Sunday, September 18, a one vehicle wreck occurred on I-12 W at Millerville Rd. According to the Baton Rouge Police Department, the wreck claimed the life of Jalen Grimes, 23, of Addis, LA, who died on the scene. Grimes was driving a 2007 Honda Accord when his vehicle veered off the road and struck a tree. The passenger in the vehicle sustained minor injuries and was transported to a local hospital. Alcohol and drugs appear to be a contributing factor in this wreck.